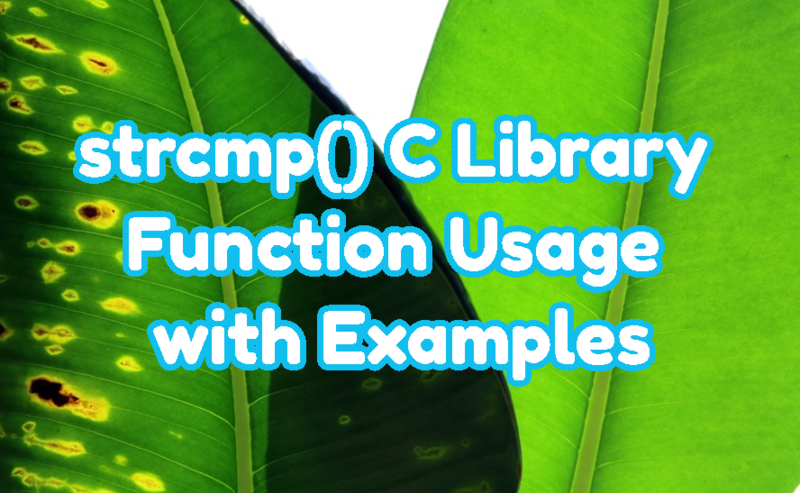 C programming standard library provides strcmp() function in order to compare two strings and return the results whether they are identical or different. 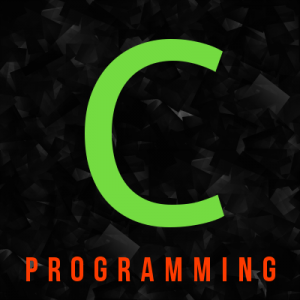 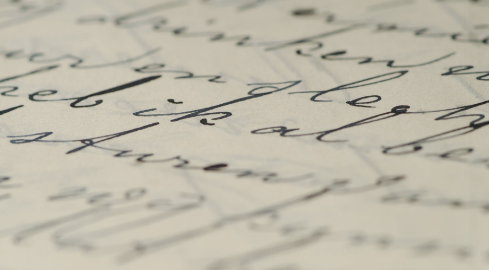 Syntax and Parameters As stated previously strcmp() function takes two char array or string arguments. 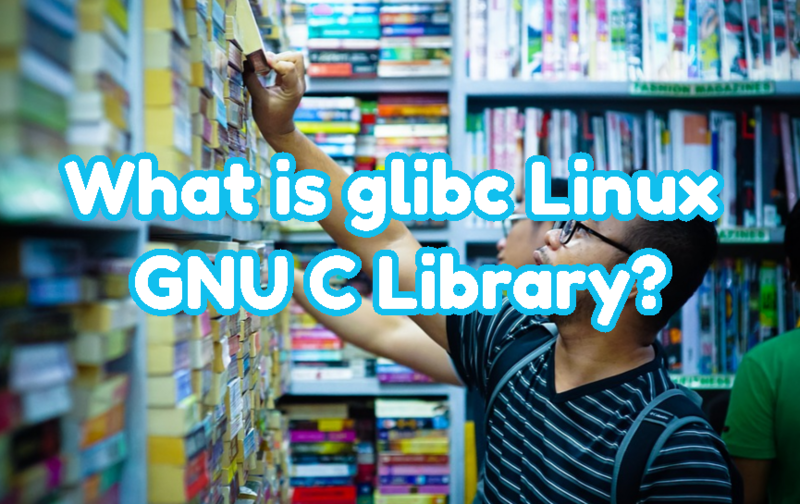 What is glibc Linux GNU C Library? 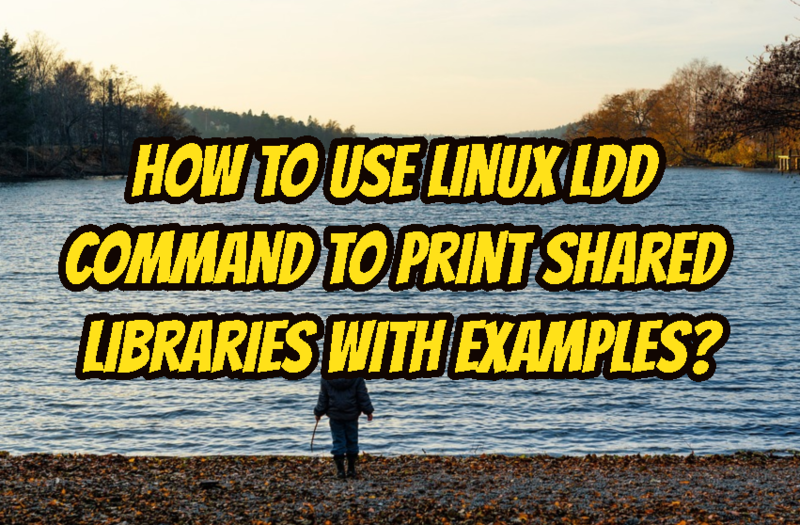 Linux provides a lot of opensource and free libraries to use operating system features easily. 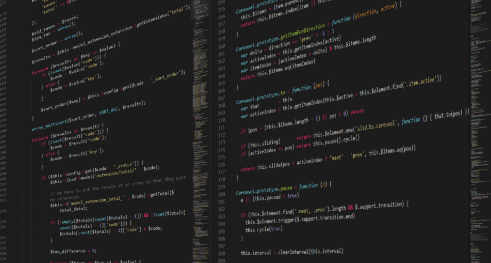 GNU is an opensource community which creates a lot of open source and free libraries. 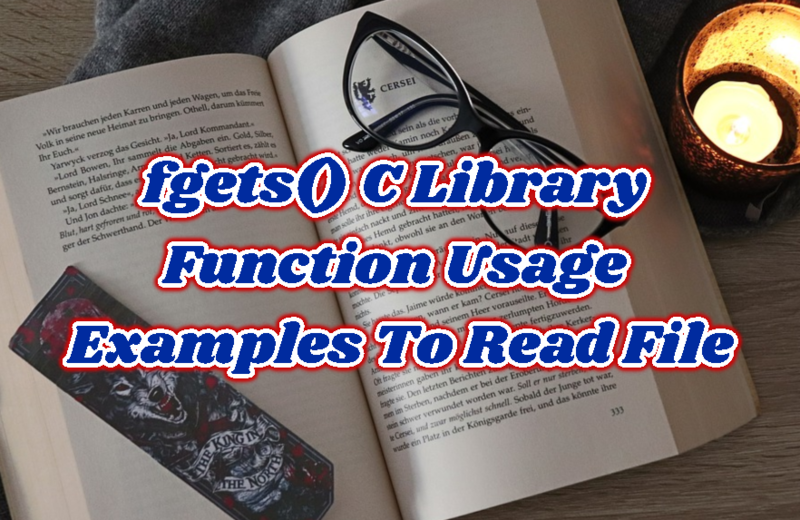 glibc is the short form of the GNU C Library. 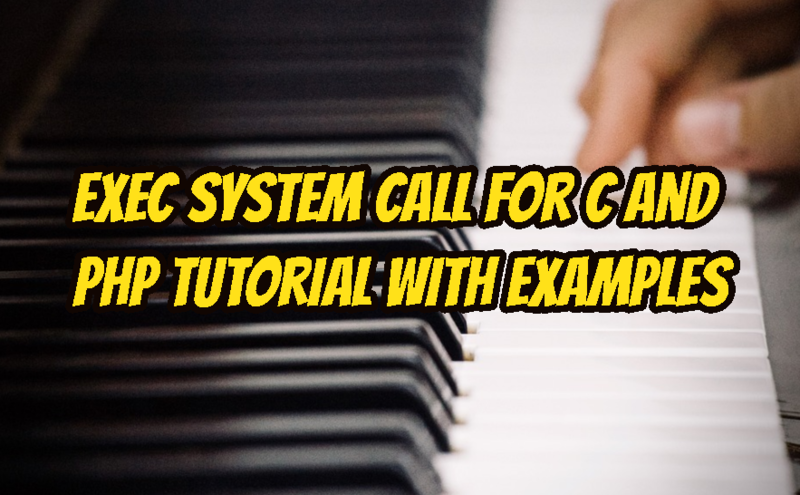 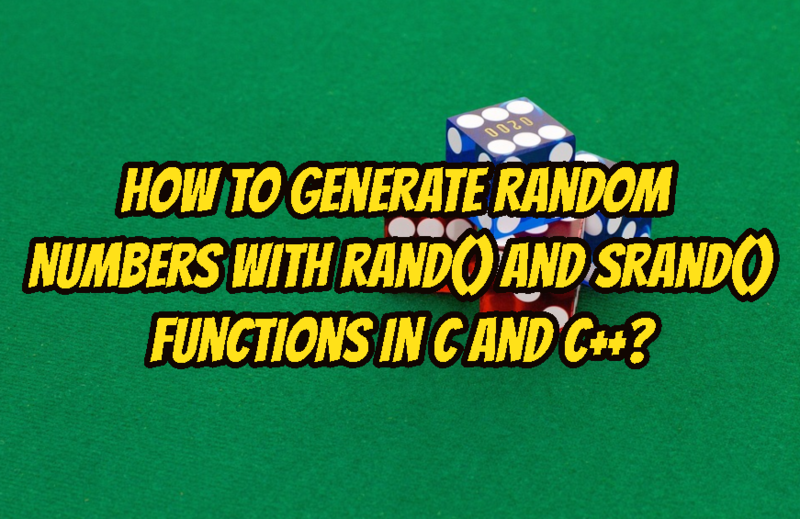 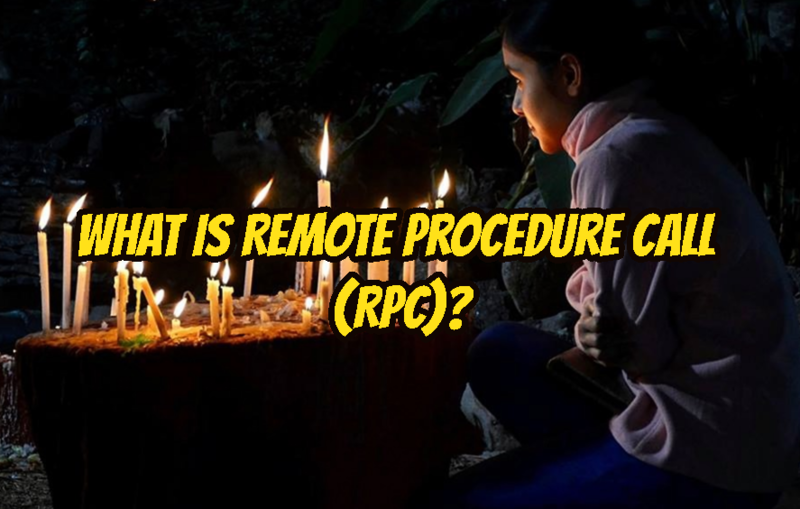 How To Read Input with fscanf() function In C Programming Language?